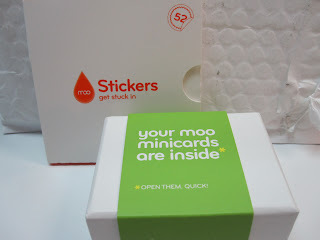 My Moo order came today! mini business cards & stickers! the box says "open them. quick! "....like I needed to be told! I chose a selection of my own photographs for the cards. 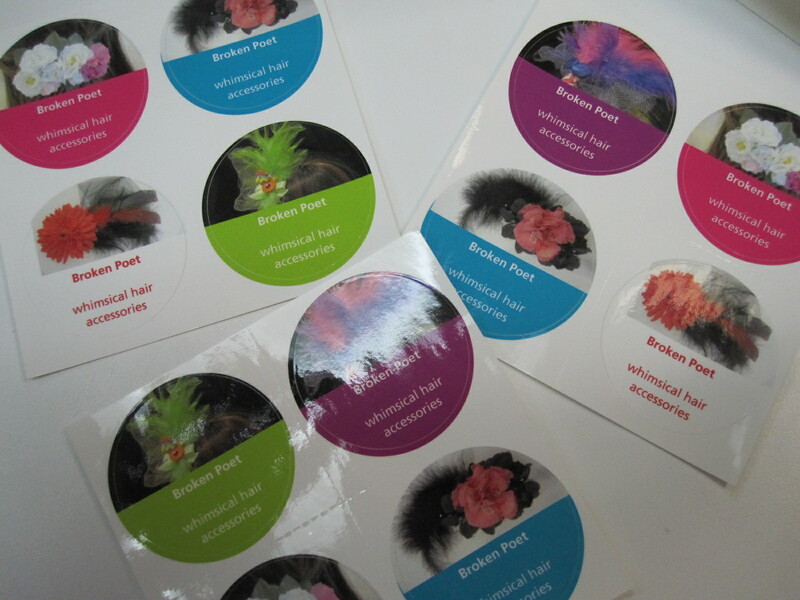 They also provide lots of pre-designed cards and pretty much an endless supply of different combinations & options. 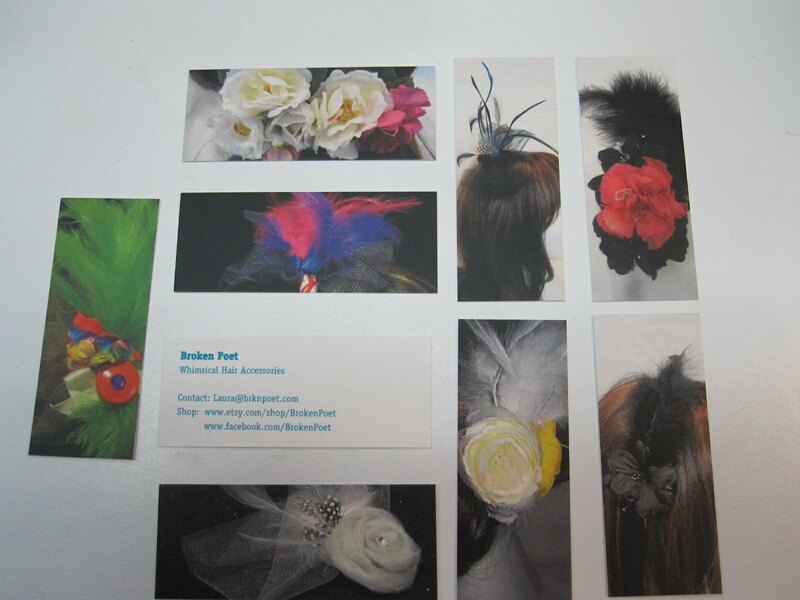 Since I'm going to use these cards to promote my fascinators and etsy shop I chose pictures of some of my work. 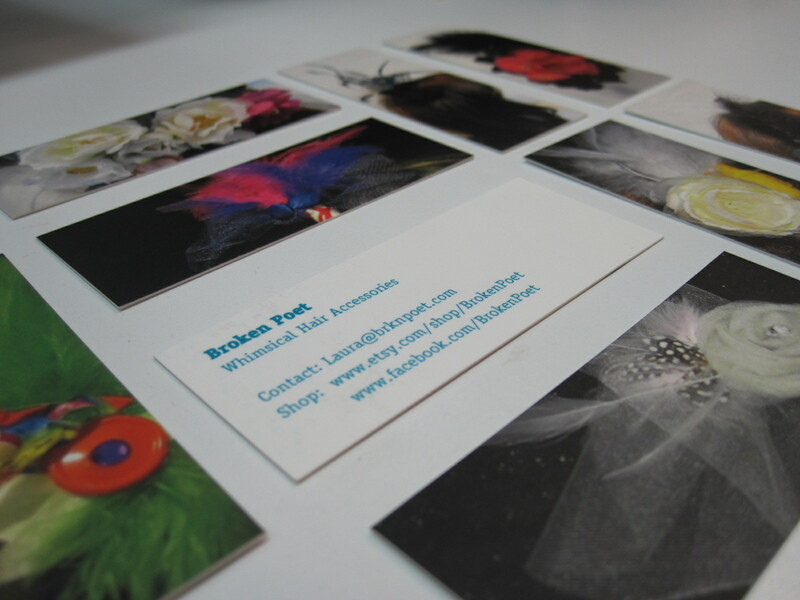 All the contact info is on the back of the card. 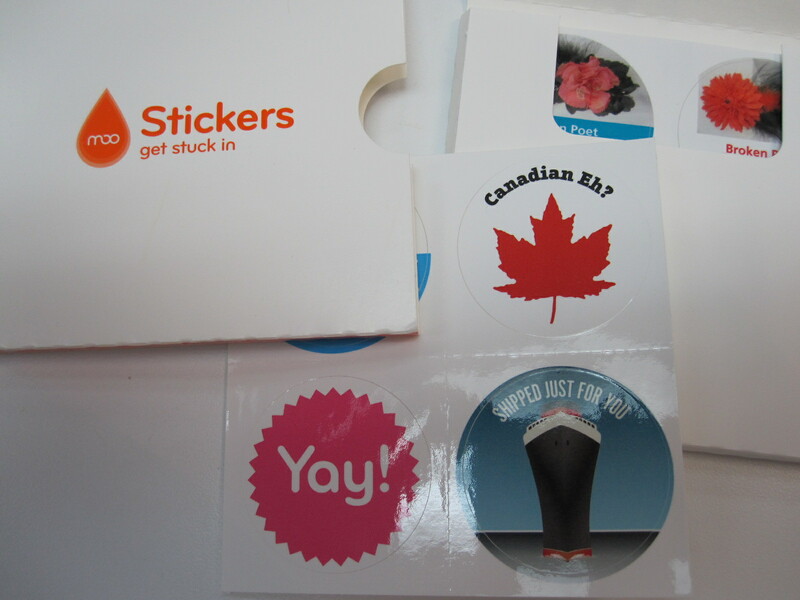 Now, on to stickers! This was definitely more of an impulse whim than necessity, but I plan to buy plain paper bags & put the a sticker on each for selling my fascinators locally. 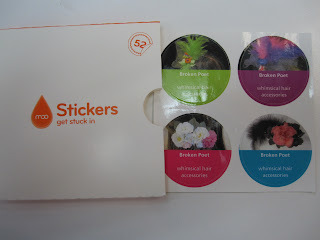 They even threw in some bonus stickers, just for fun. 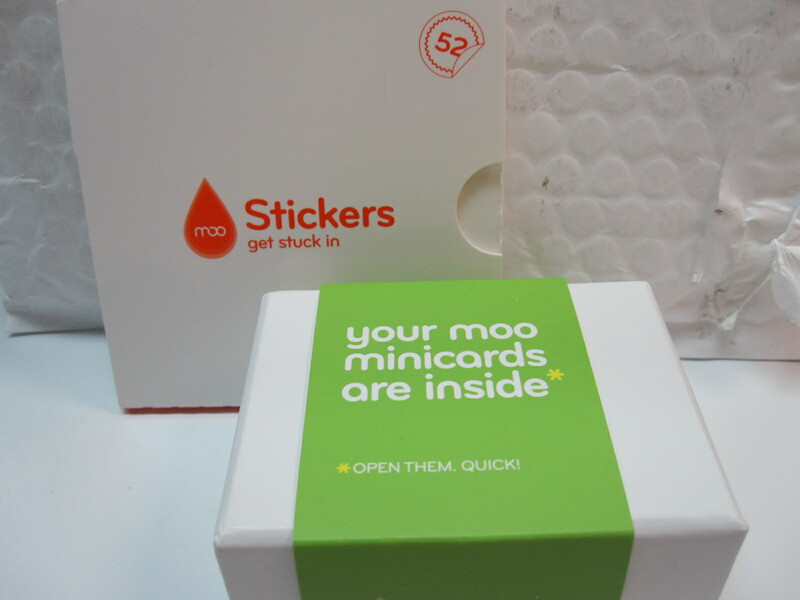 Moo is nice like that! If you could use some new business cards, stickers, stationary that are fun and show your personality I would recommend that you check them out! Your cards are beautiful...I love how you have several different cards. I have just my header. What fun cards. 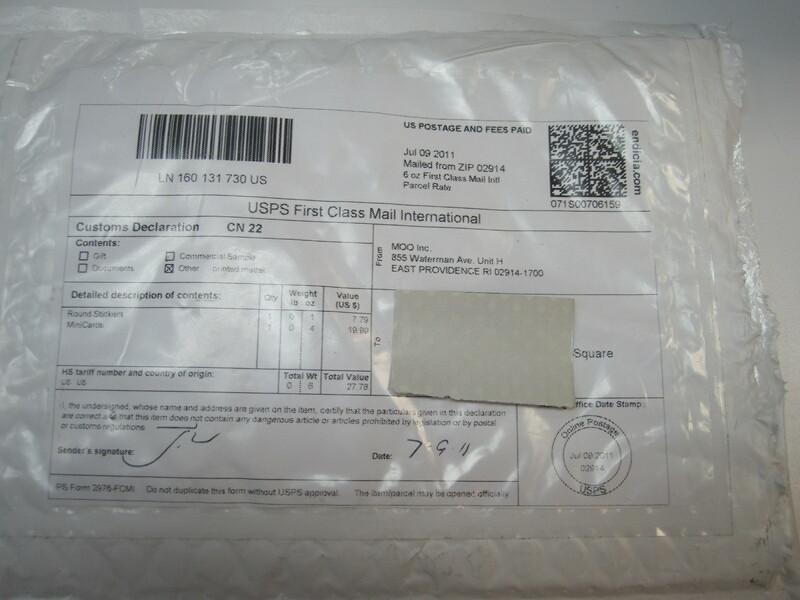 Does this mean the postal strike is over, eh? Wow, I really need to step up on this and check them out. 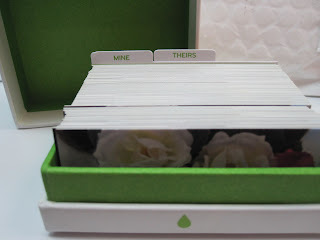 I want some cards, and they seem the perfect place.